Accommodation is presented in excellent decorative order and is bright and airy throughout comprising kitchen, large lounge, three bedrooms and a family bathroom. 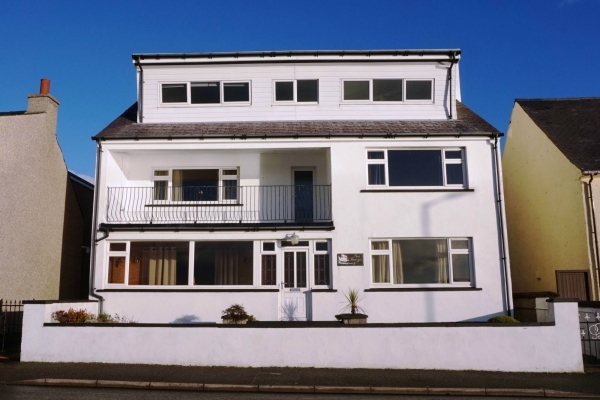 The property benefits from wood effect uPVC double glazing and oil central heating throughout. There is an open fire in the lounge. There is well maintained garden ground with an array of mature trees and shrubs, and to the side there is a timber garden shed and a driveway with private off road parking for two vehicles. Viewing is strictly by appointment only and is highly recommended.